Before Twitch and e-sports shot to fame, the prospect of watching other people play video games was the subject of ridicule. Google attempted to enter the game streaming space in 2015 via YouTube Gaming. The platform never really took off, as popular streamers still prefer Twitch. 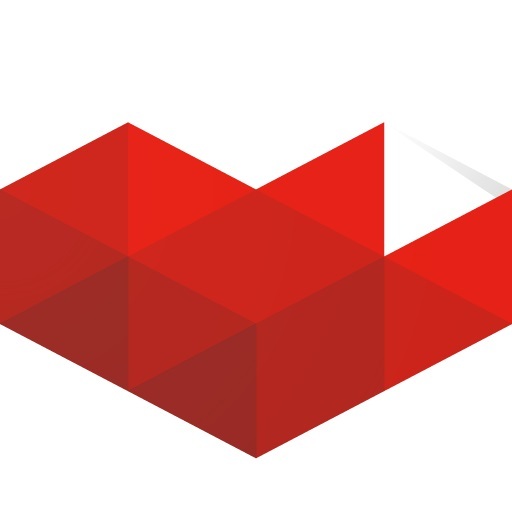 YouTube Gaming aimed to provide tools and provide an optimized experience for the gaming community and even debuted features like Game Pages for discoverability, Super Chat and Channel Memberships, Dark Theme, and a new live streaming platform. Over time, all these features were added to the main YouTube app, most recently the Dark Theme on Android and Channel Memberships to help regular YouTubers better monetize content. Google is now “launching a new Gaming destination to give gamers a home on YouTube.” In practice, there is a new youtube.com/gaming site. The older webpage and mobile apps will be killed off in March 2019. 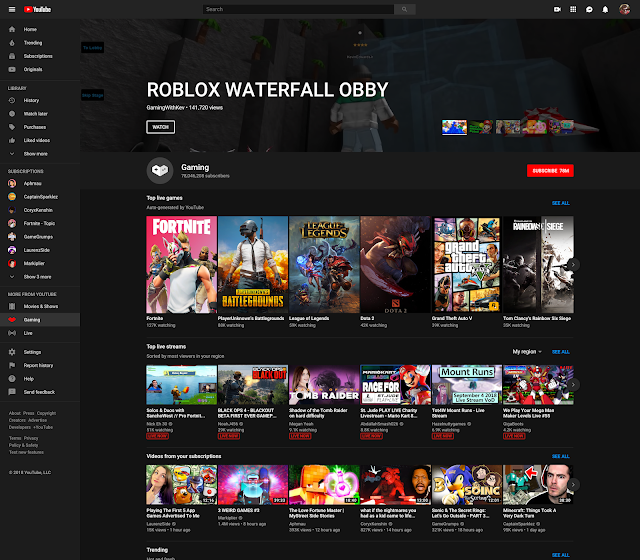 It will look similar to the current YouTube homepage, but with gaming content. At the very top is a carousel of videos that are tuned to your watching preferences and highlights the personalized nature of YouTube Gaming. You’ll also see top live games and the latest gaming videos from your subscriptions, bringing the best of uploaded videos and live gaming to one destination. We’ve also built dedicated shelves for live streams and trending videos. You can now find gaming videos from all over YouTube, related to that specific game on new game pages. These include popular videos, live streams, and other games from the same publisher or developer. With tens of thousands of different game pages, you’ll be able to find content no matter how big or small the game is. Users are able to view content by game title via a carousel of gaming cover art. These Game Pages will appear on mobile and will include popular videos, live streams, and other games from the same developer. Shelves for “Top live streams” and “Videos from your subscriptions” are below on the page. Google is also fostering smaller creators and keep them on YouTube Gaming. “On The Rise” will “showcase a new up and coming gaming creator to help more fans discover their content.” It is launching in the U.S. and roll out to more countries in the future. Will this be the shot in the arm YouTube Gaming needs to hit numbers close to that of Twitch? Probably not.